On November 16, 1995, UNESCO’s 50th anniversary, Member States adopted a Declaration of Principles on Tolerance. Among other things, the Declaration affirms that tolerance is neither indulgence nor indifference. Instead, it is respect and appreciation for the rich tapestry of our world’s cultures, our forms of expression, and our ways of being human. Tolerance recognizes the universal human rights and fundamental freedoms of others. People are naturally diverse. Only tolerance can ensure the survival of diverse communities in every region of the world. Along with outright injustice and violence, discrimination, prejudices, and bigotry are common forms of intolerance. Education for tolerance should aim at countering influences that lead to fear and exclusion of others, and should help young people develop capacities for independent judgment, ethical reasoning, and critical thinking. The diversity of our world’s many cultures, ethnicities, religions, and languages is not a pretext for conflict, but instead is a treasure that enriches everyone. Every day, let’s build new bridges of tolerance, trust, and understanding. Laws are necessary but not sufficient for countering intolerance in individual attitudes. Intolerance is often rooted in ignorance and fear: fear of the unknown, of the other, other cultures, nations, and religions. Intolerance also is closely linked to an exaggerated sense of self-worth and pride, whether personal, political, national, or religious. These notions are taught and learned at an early age. Therefore, greater emphasis needs to be placed on education. Greater efforts need to be made to teach children about tolerance, neutrality, human rights, and other ways of life. Encourage children at home and in school to be open-minded and curious. Education is a life-long experience and does not begin or end in school. Endeavors to build tolerance through education will not succeed unless they reach all age groups, and take place everywhere: at home, in school, in the workplace, in law-enforcement and legal training, and not least in entertainment and on the information highways. A number of school officials recognize the need to teach tolerance and promote appropriate curricula. What students learn in the classroom needs to be reinforced in other aspects of their lives, which requires parent involvement. Students may confront their parents about their bias toward people unlike themselves. We still need to discover effective strategies for teaching students how to peacefully confront their peers, family, and friends. Learning should also focus on the values, attitudes, and behaviors which enable individuals to learn to live together in a world characterized by diversity and pluralism. Today, educators have reaffirmed John Dewey’s ideas with a sense of urgency for the interventions required for schools to address social injustices and to promote values of democracy and tolerance (read Hollingshead, B., Crump, C., Eddy, R., & Rowe, D. (2009). Rachel’s challenge: A moral compass for character education. 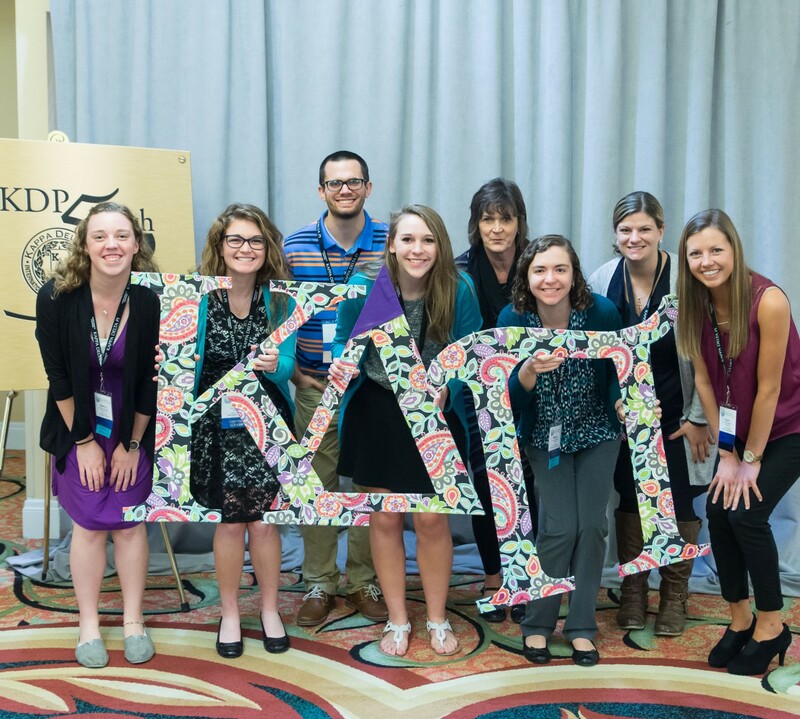 Kappa Delta Pi Record, 45(3), 111-115.). Do we need to organize tolerance workshops to educate parents as well? If yes, what specific topics should be addressed? Teaching tolerance to young children is important for continuing further educational programs and reinforcing the message over time. To that end, educators have developed age-appropriate materials. For instance, a curriculum might include the exploration of meaningful texts, classroom exercises from newsletters, and newspaper sections directed toward younger audiences. Additional methods might include short theatrical productions and role-playing exercises. Instilling critical thinking skills, creating role-playing, and cooperative learning have proven effective teaching tools. Teachers need to be clear about how and why we make the choices we do, about whose stories matter and why, and about the values we use to make those judgments. What classroom activities do you plan to teach students about tolerance? Educating students about other cultures, ethnicities, religions, and genders helps them understand people different from themselves. Students’ ability to recognize and understand diversity leads to greater tolerance. It will also will help them to attain a high level of performance in schools, the workplace, and eventually their career. If you have any great experience or success story from your classroom, please share it with KDP. Srecko Mavrek is a teacher at KAPPA International High School and adjunct lecturer at CUNY’s Hostos Community College in New York City. He is a Kappa Delta Pi NGO representative to the United Nations.